I love spending time by myself. I can't say I'm a complete introvert but I have my moments (more often than not actually) but there I love being alone and doing my own thing without having anyone asking questions or just being annoying. Don't get me wrong, I have my 'out there' moments' but in the end, I like my own company. 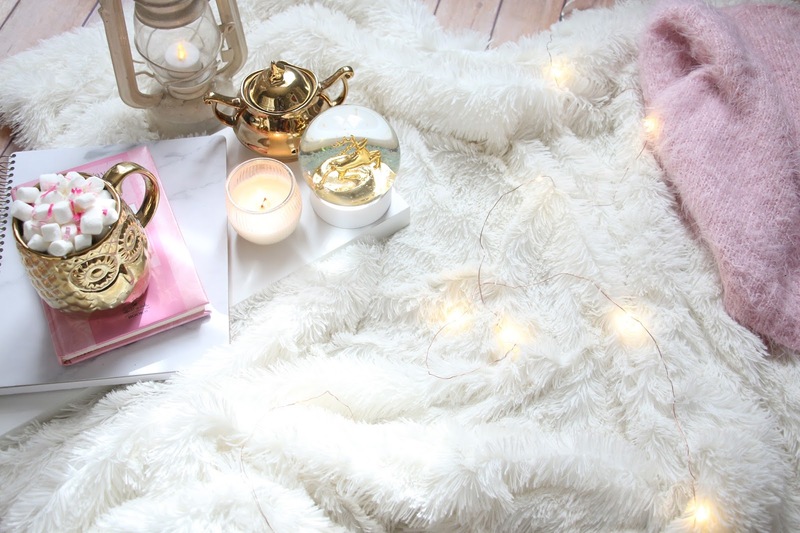 Me-time is extremely important when it comes to self-care and self-love. Doing things alone can teach you a lot about yourself: you'll start to understand what you actually like and don't like, among many other things. The thing about being alone is that people often don't know what to do. And that's when I come to the rescue! 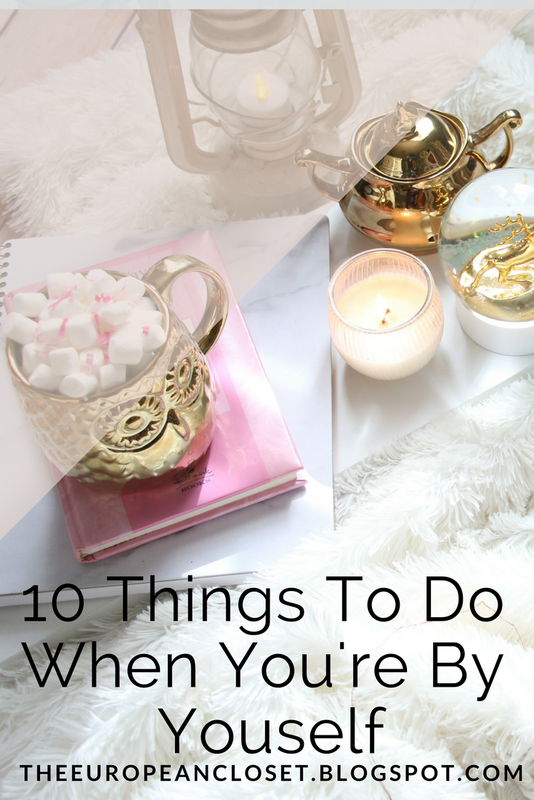 I've gathered 10 activities you can do by yourself at any time of the year. Enjoy! What are your favourite activities to do alone?